I will continue to screen using the method(s) outlined in my Watch List post(s). I will continue to “harvest” capital gains by selling holdings at new 52 week highs with “limit orders” in minimum 100 share lots so I can specify AON (All or None). I may also sell for other reasons (i.e. ; because I can, I felt like it, I needed the money, etc.). So, one of my goals was to reduce or eliminate paying taxes and we are well-situated in that respect. Future years may see us paying a little tax, but nothing like we have been paying our entire lives. This year, we even got a refund of taxes withheld! I like it. I don’t love it. Sometimes it is frustrating and/or confusing and/or obtuse. Dividends are often late. I am selling everything on ex-dividend day. Cash will be transferred to one of our joint accounts. I only have 4 securities left to sell, and have begun transferring cash to ind-PandA (either at Capital One Investing or Merrill Edge). Capital One Investing – I will be transferring our accounts to BAML Edge in March. Fidelity – I will be transferring our accounts to BAML Edge in March. Capital One and Fidelity accounts will be combined. PandAjoint will be absorbed into ind-PandA, Fidelity Roth-P will be absorbed into Roth-P, Fidelity Roth-A will be absorbed into Roth-A, and IRA-P will remain IRA-P. So much for naming conventions. Robinhood holdings will be liquidated, and the cash will be transferred to ind-PandA via our joint checking. What will remain is ind-PandA, Roth-P, Roth-A, and IRA-P, all at Merrill Edge. We received a $200 bonus in each of our Capital One Roth IRAs for transferring from Fidelity. Yay. And, I have to tell you, I am absolutely loving this TDM dividend tracking software! I’m glad I renewed my PRO subscription. 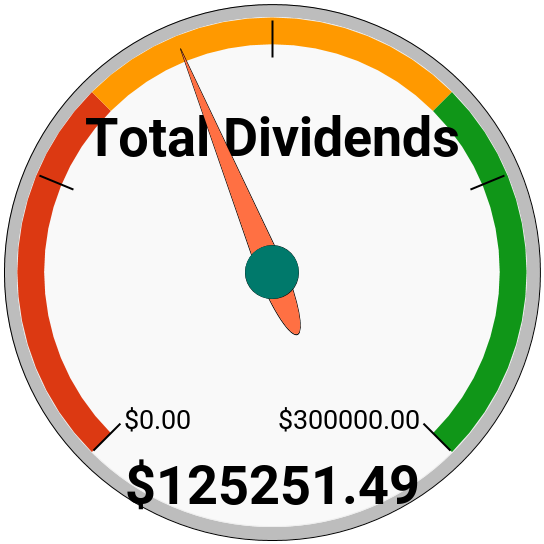 We surpassed $125,000.00 in dividends received since #HYHRD portfolio inception on 4/4/12 on the 1st of August! Everything is in a “holding pattern” until after the accounts have been transferred to BAML Edge in March. I’m also moving our accounts away from Fidelity and Capital One Investing to a new broker, because Capital One Investing will not allow any investment or trades or purchases in my wife’s Roth IRA (this includes DRIP purchases!!!). This will be initiated by March 15th of next year, at the very latest. On November 15th, Capital One Investing removed the restrictions placed WITHOUT WARNING on my wife’s Roth IRA that prohibited trading (buying and/or selling, and also dividend reinvestment). I immediately sold 300 shares of PHT and 1500 shares of PHK and bought 200 shares each of NYMTN & NYMTO. Our joint brokerage can move at any time. 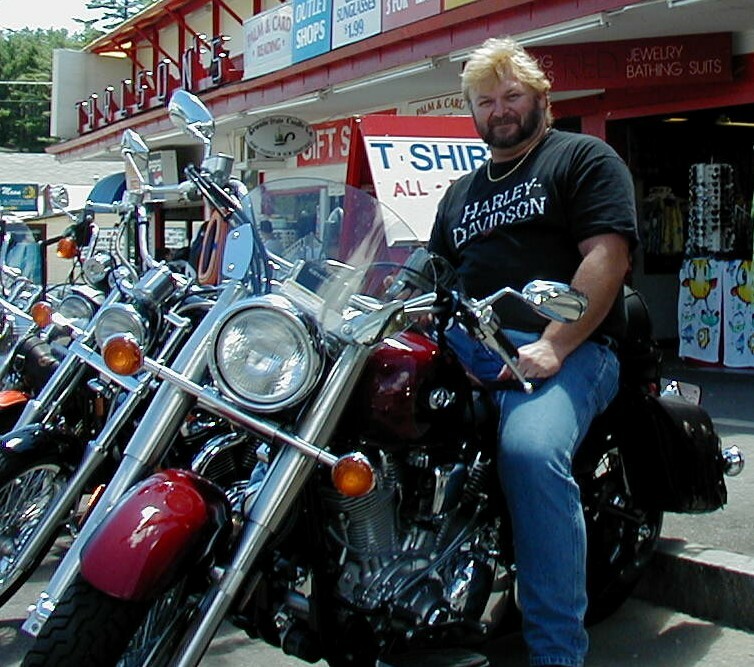 My Roth IRA move to a new broker will be initiated by March 15th of next year, at the very latest. I am moving to Bank of America Merrill Lynch, specifically Merrill Edge for our new broker. 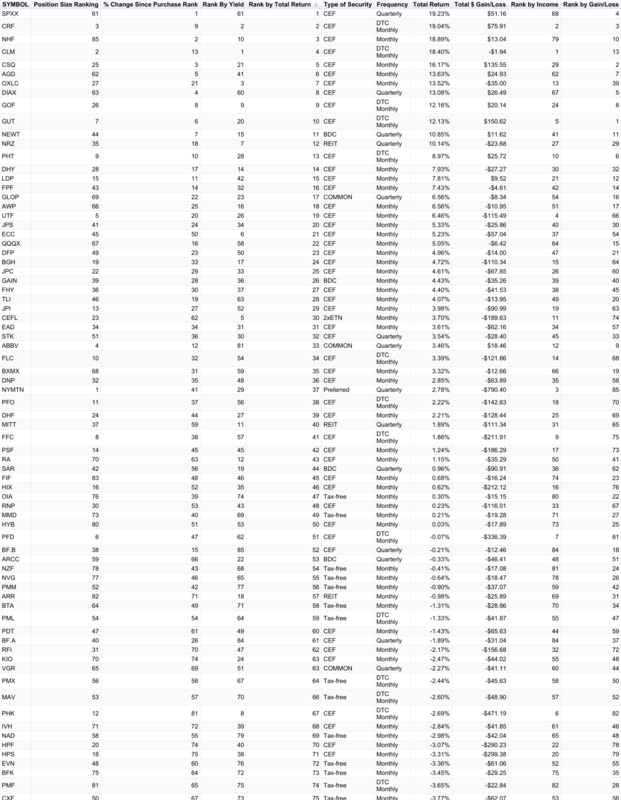 BAML Edge beats most other brokers by a mile with 30-100 limited free trades and no annual fee. So, it looks like Merril Edge is the clear winner and I will get at least 30 free trades each month with Merrill Edge, which is enough for my needs. I had a meeting with a representative at a local BofA branch, and made an appointment for Mar. 15th to initiate the transfers, leaving nothing at Capital One Investing or Fidelity.